Posted on February 17, 2011 at 09:22. 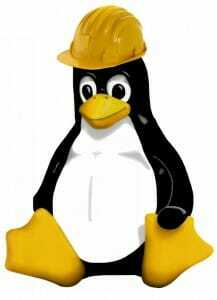 For today’s post we will provide a quick overview of how Elo handles drivers for Linux systems. We use Elo Accutouch resistive touchscreen sensors and controllers in almost all of our touch-enabled products, and Elo offers very robust support for the Linux platform. Most of these pre-built drivers include USB support only (no serial support). This list is constantly expanded so check back if you don’t see your distribution. For other distributions, or for anyone who would like to customize the touchscreen driver for a unique industrial touchscreen application, Elo also offers drivers for custom installation/build on a variety of kernels and processor architectures. Both serial and USB drivers are available. Visit the current Elo drivers page for a full list.